The powers that be assure us we have a booming economy, which is positively reassuring. 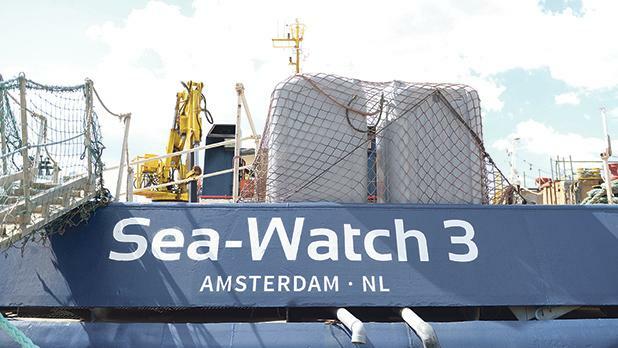 However, at the time of writing, the ship Sea Watch 3 is out there in the Mediterranean with 32 men and women as well as children on board, besides the members of the crew. We have refused permission for these migrants to land and, according to international media reports, we have even refused to let the crew take on provisions they need. All this just to be like other European nations that have been equally heartless in their attitude. What surprises me though is our general silence about it all. Where are our students, our young people, our own academics, our Christian politicians? Every year, many young people from our country travel miles to offer help in developing countries, a laudable effort for sure. But this injustice is happening in our own waters, our neighbourhood. Why is there not a chorus of protest making itself heard about this situation? The sheer sound of this silence is heartbreaking.